Remember to take an extra layer of clothing to deal with the cooler evening temperatures. 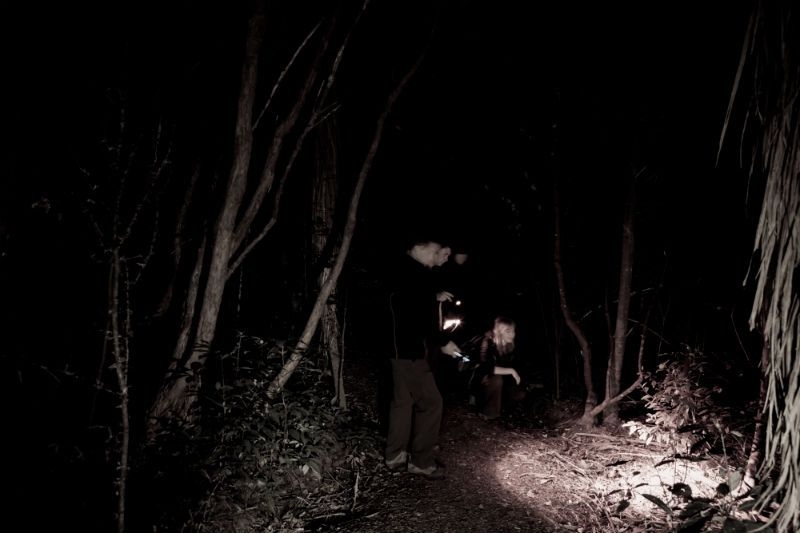 Zealandia is a great place to visit and explore during the day, but for a completely otherworldly experience, book a space on the Zealandia by Night Tour. 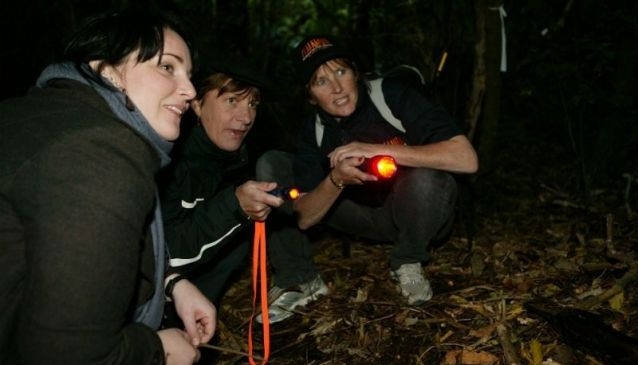 Many of New Zealand`s most interesting and elusive creatures are most active after dark, and this is the best time to see iconic birds, like the kiwi, foraging in their natural habitats. 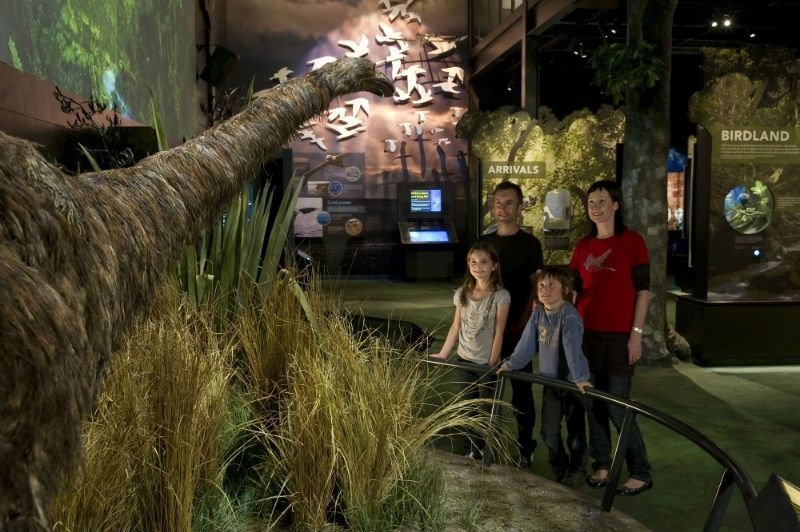 Before you head out into the sanctuary, your guide will take you through the highlights of the exhibition, giving you an idea of the flora and fauna that existed before humans arrived in the country - and the type of setting being recreated in the predator-free sanctuary. 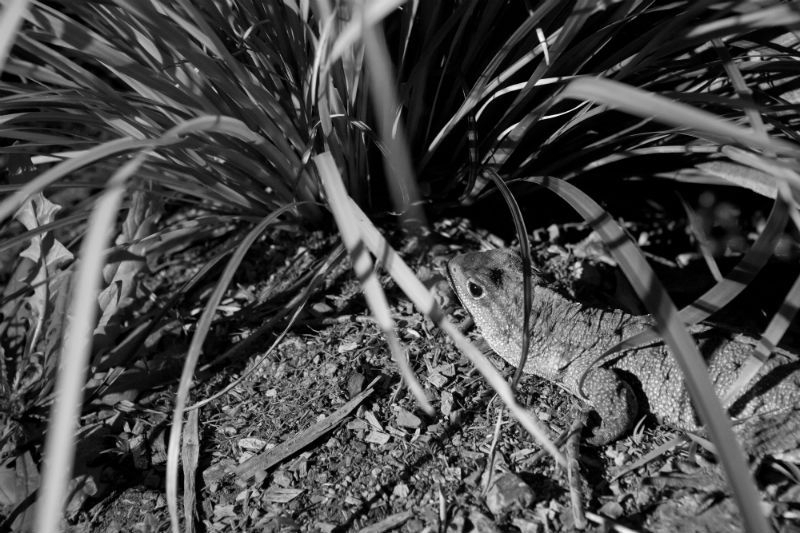 You are likely to hear the animals before you see any, including the haunting call of the morepork, or the kaka's skraark. 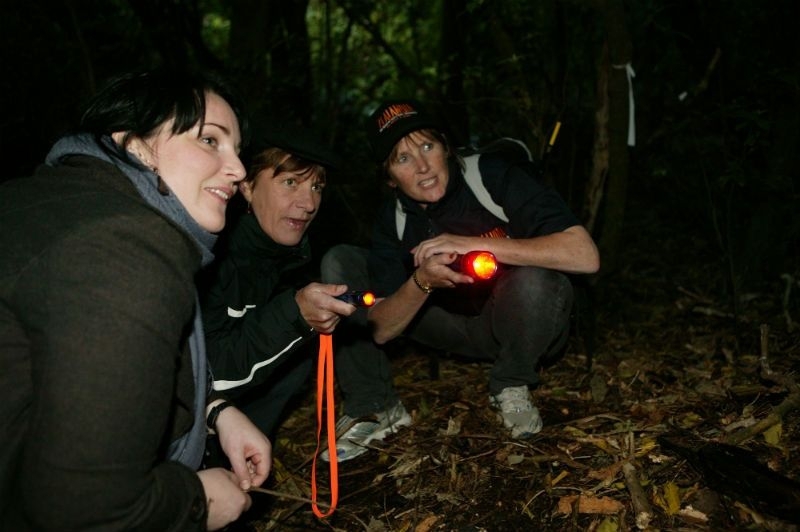 Once your eyes adjust to the torch lighting, you might also see kiwi, tuatara, brown teal ducks and shimmering glowworms. Possible sights: Kiwi , tuatara hunting for food, glow-worms shining, tiny Maud Island frogs in their enclosure, pateke (brown teal) ducks feeding at night, kaka (parrots) coming in to roost. 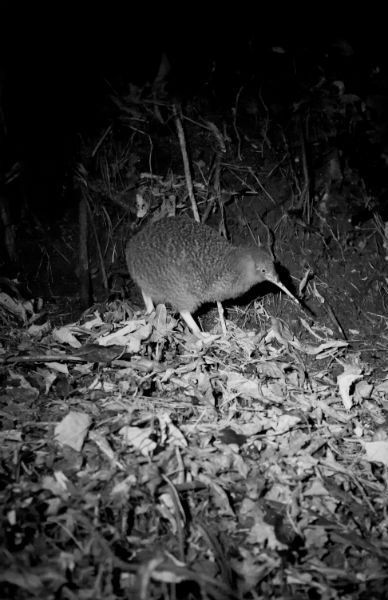 Possible sounds: The high-pitched call of kiwi, the ghostly echo of the ruru (morepork), the scritch-scritch of tree weta, the skraark of kaka and the rustling of the bush as nocturnal creatures start their nighttime activities. Adults (15 yrs+) $75.00 / Children (12-14 yrs) $36.00 / Booking essential. 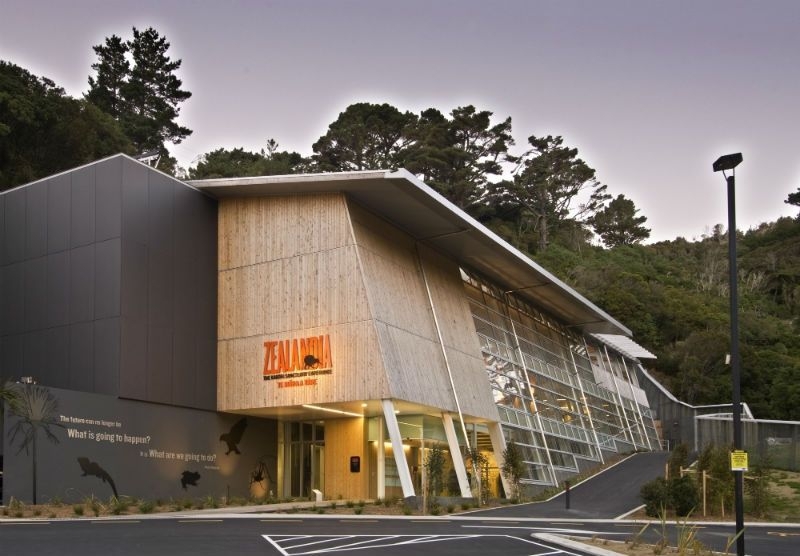 Please visit Zealandia or call +64 4 920 9200 for bookings and latest price information.